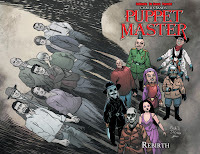 After a lifetime of being manipulated by a succession of Masters, Andre Toulon’s Puppets may have finally found a way out. 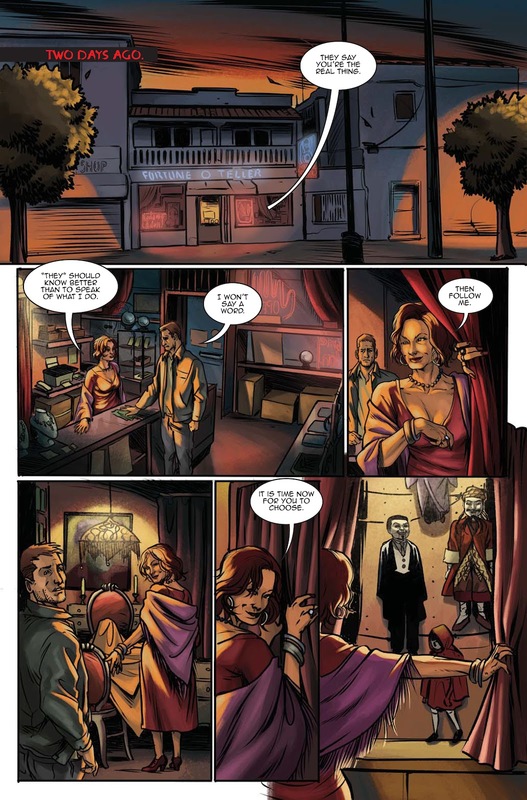 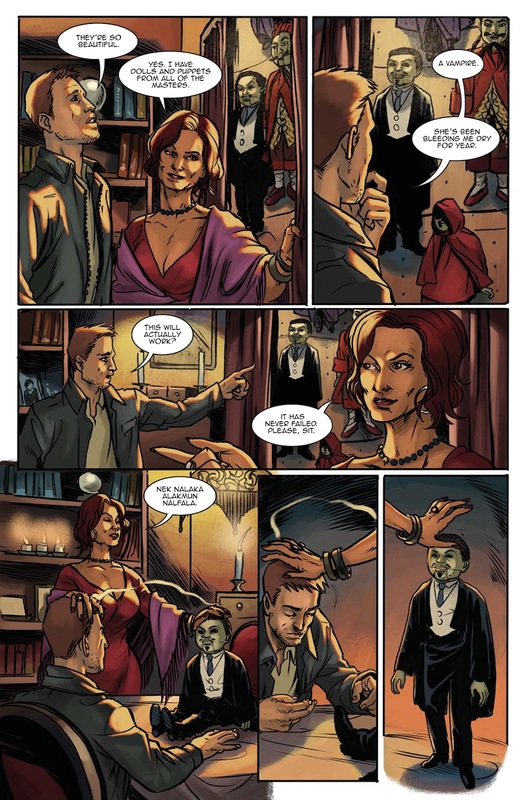 Is the psychic Madam Adon the savior they have been looking for? 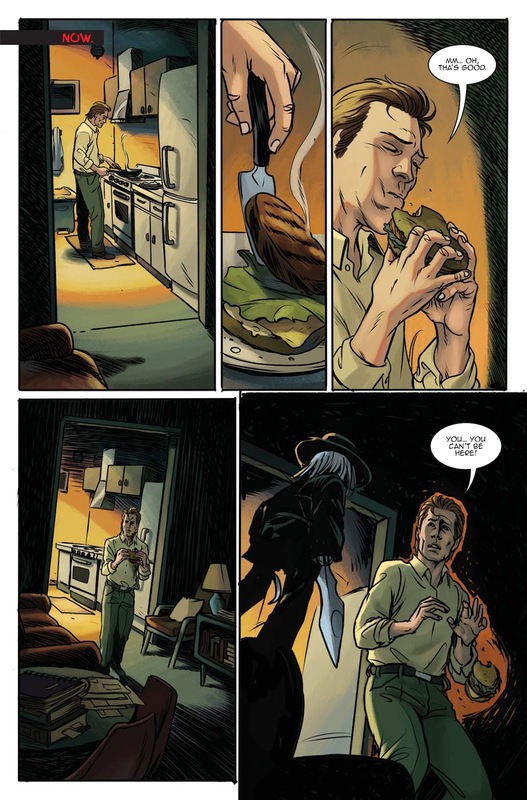 And if so, what is the price of freedom? 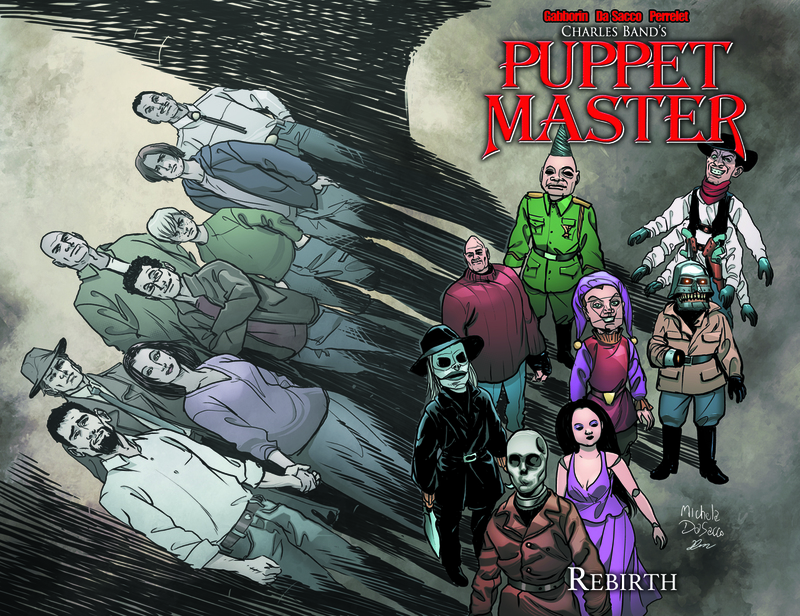 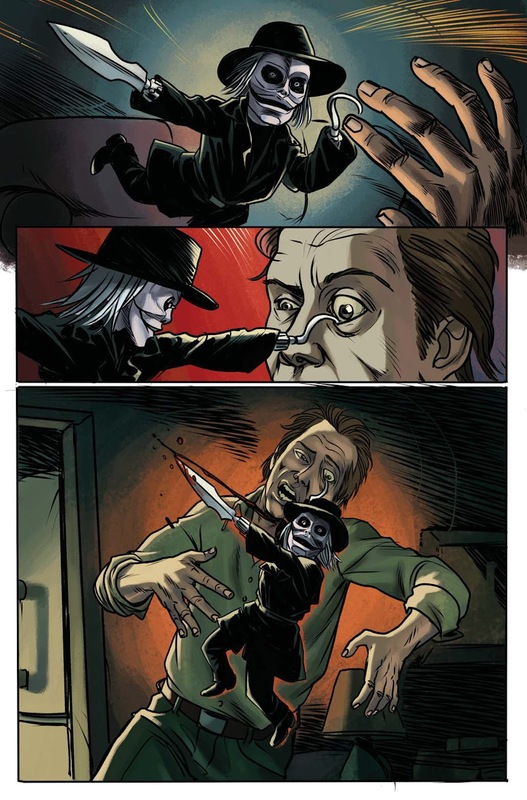 REBIRTH moves the Puppet Master universe in a bold new direction! 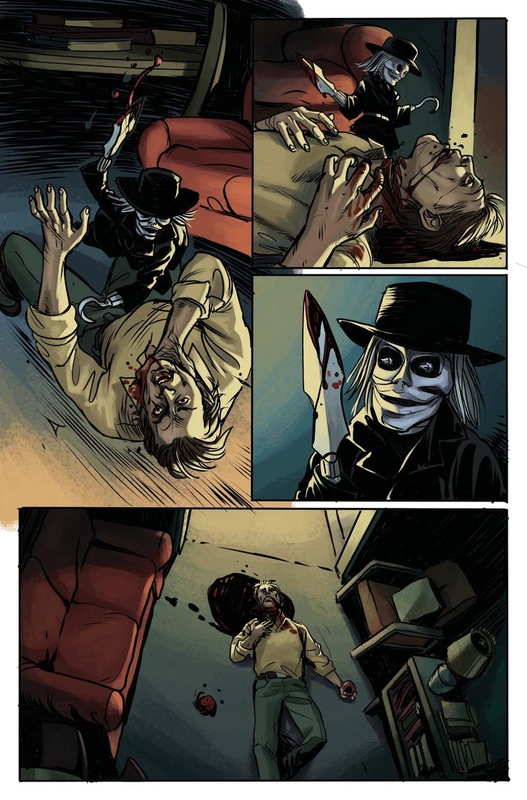 Collects issues 4-7 of the ongoing series!